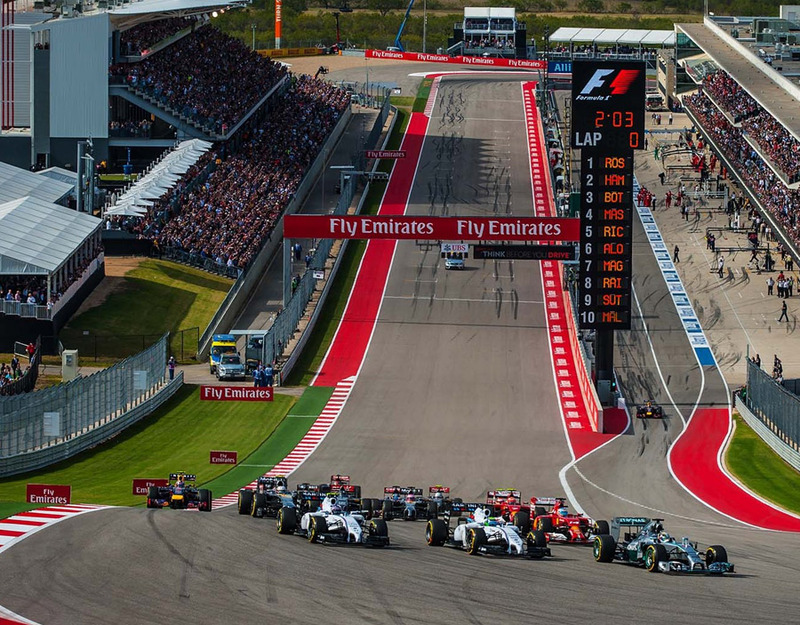 Circuit of the Americas (COTA) serves as the premier destination for Formula 1 racing in the state of Texas as well as the country. 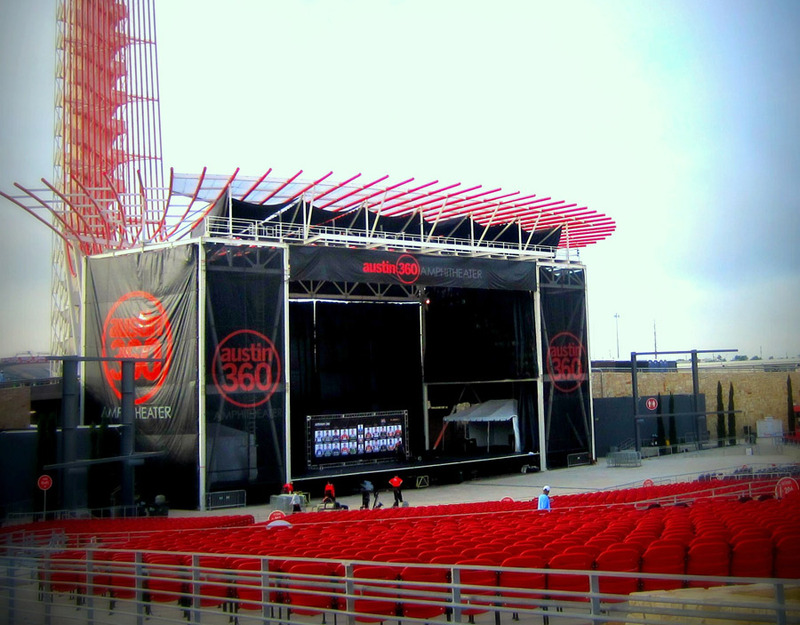 The track and ancillary programmatic elements injects almost $1 billion in economic impact to Central Texas. 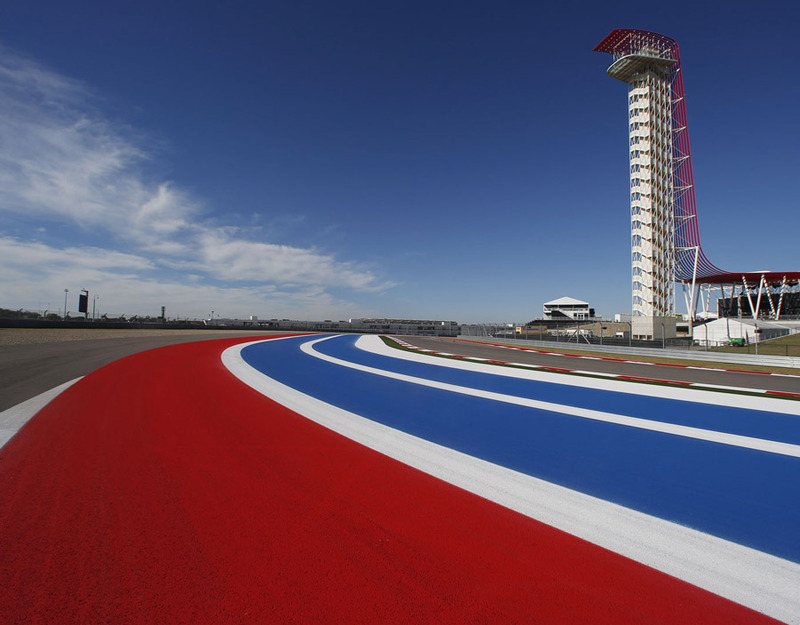 Innovative Partnerships Group worked alongside COTA to help design their commercial sales platform, brand story and creative assets as it related to their strategic plan. 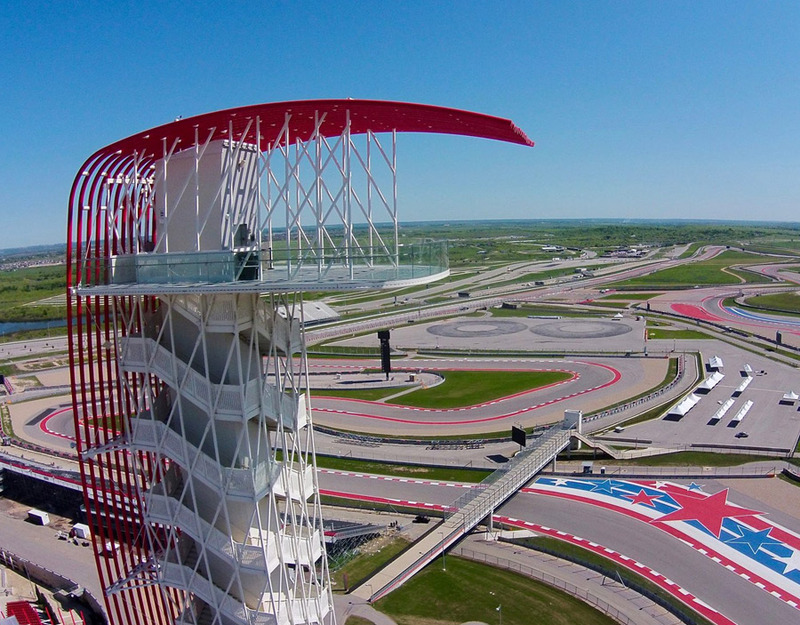 In 2018, COTA submitted a masterplan to expand their footprint so they could develop a waterpark, hotel and additional elements that would round out their 1,500 acre development. As the vision continues to evolve in lockstep with the development, Innovative Partnerships Group worked to value COTA’s current inventory, create new assets, build a Founding Partner program and construct customized concepts and an E-book for use in its commercial sales platform.